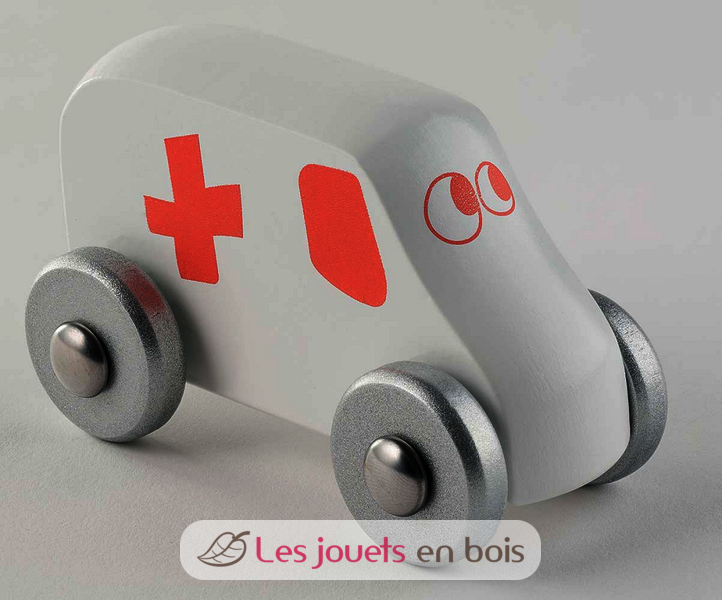 Wooden Ambulance Truck, 100% made in France, Foulon Manufacture. Wooden ambulance Truck made of beech wood. 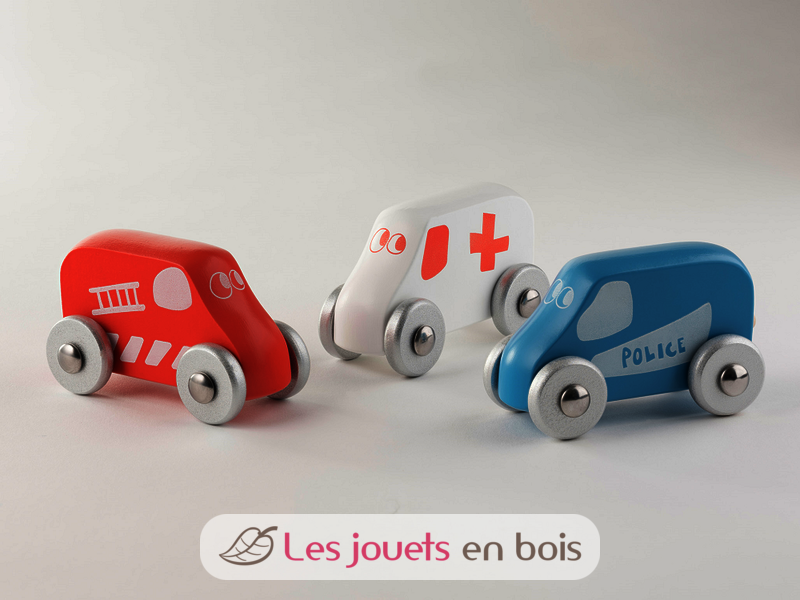 All FOULON toys are totally made in France, from certified wood and water-based paints. Dimensions 10 x 6,5 x 4,5 cm. Ambulance Truck, made by FOULON, item number 107015BL. Size : 10 x 6,5 x 4,5 cm.